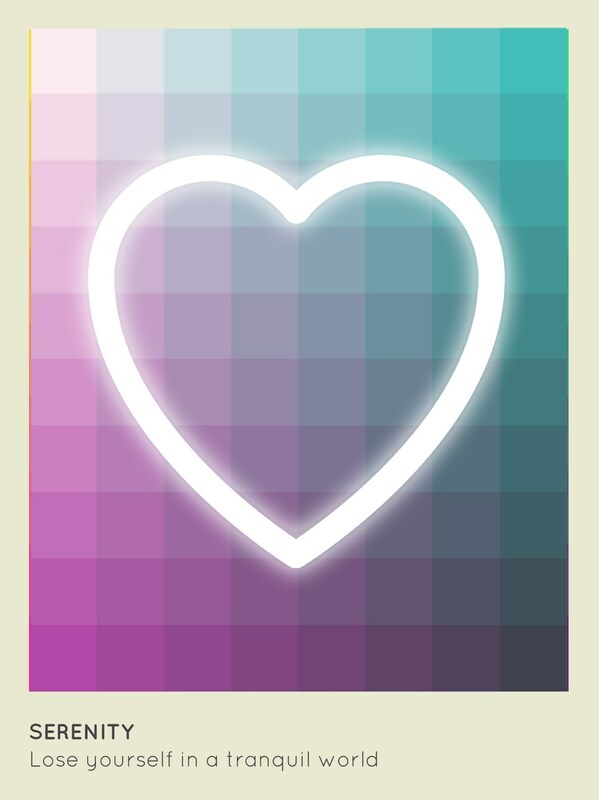 I Love Hue – Games for Android 2018 – Free download. 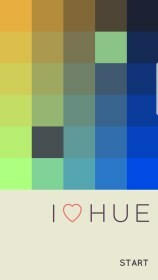 I Love Hue – Match the hues. 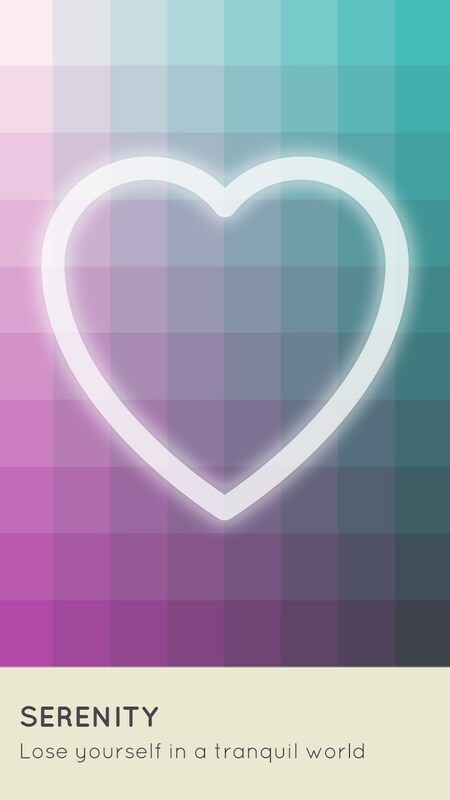 Get ready for the most come and peaceful journey of your life! 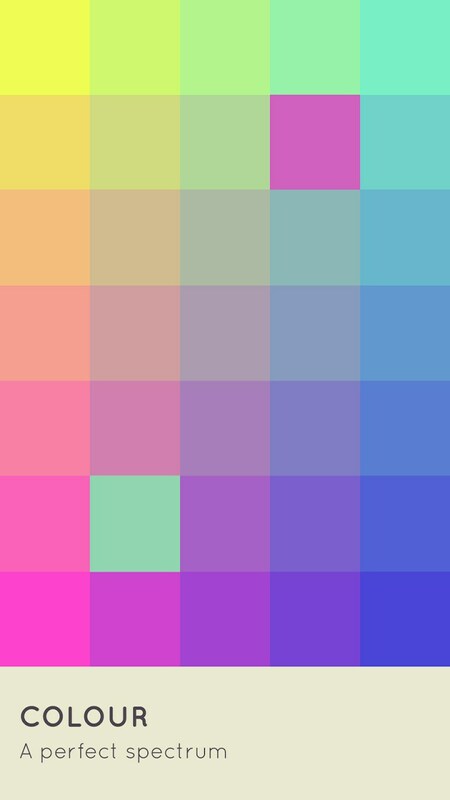 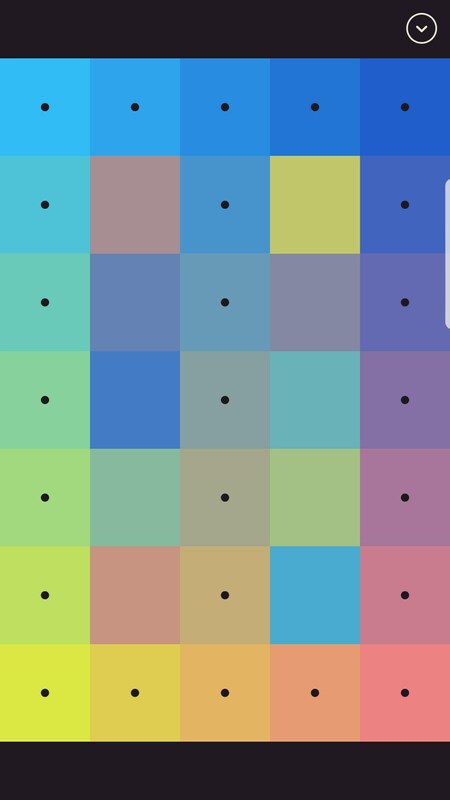 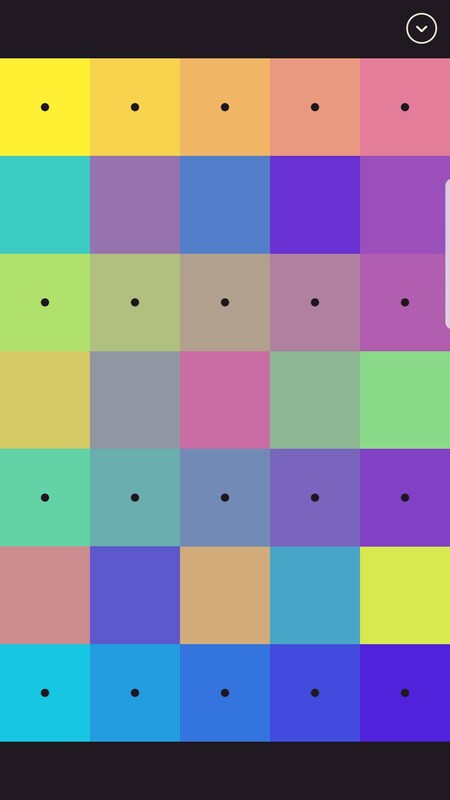 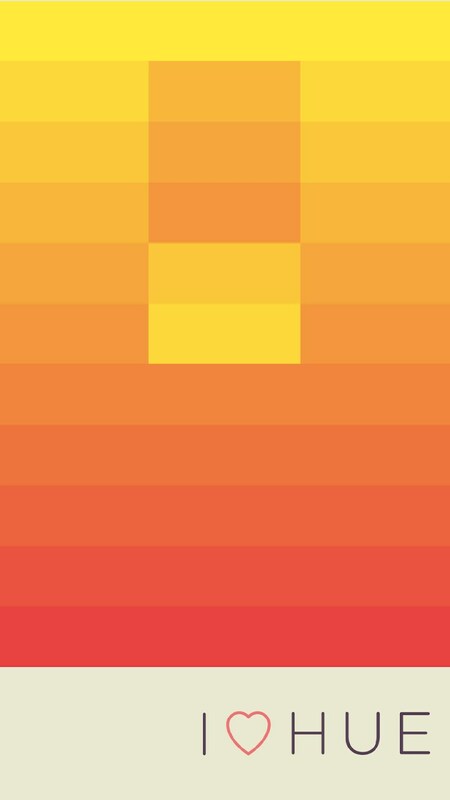 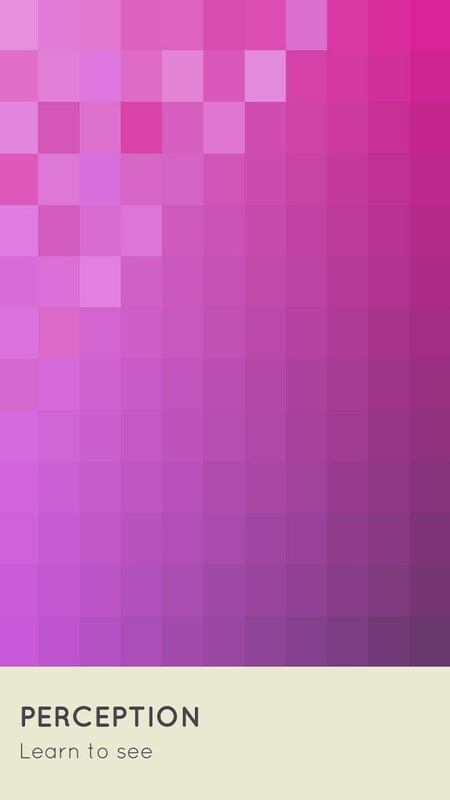 I Love Hue for Android (yeah, clever word play) is a puzzle game that has you matching or creating gradients in a puzzle game. 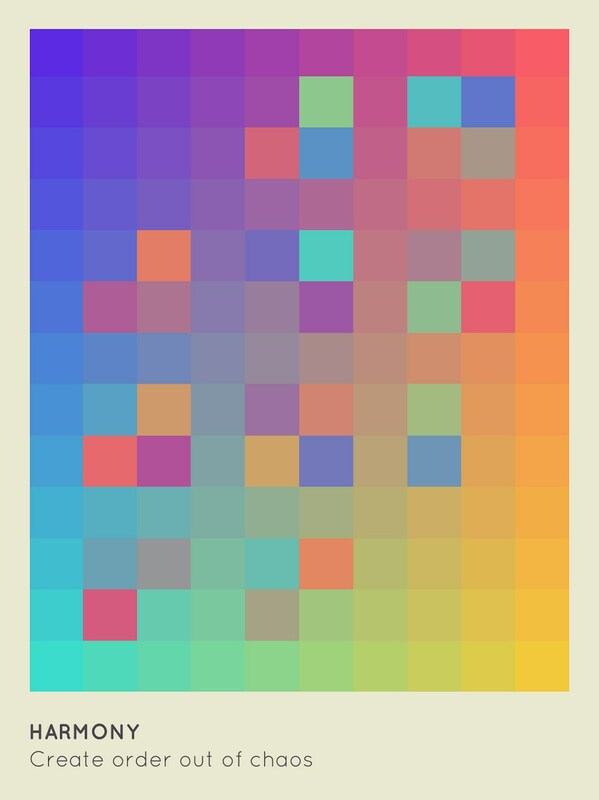 It’s very serene but also incredibly fun. 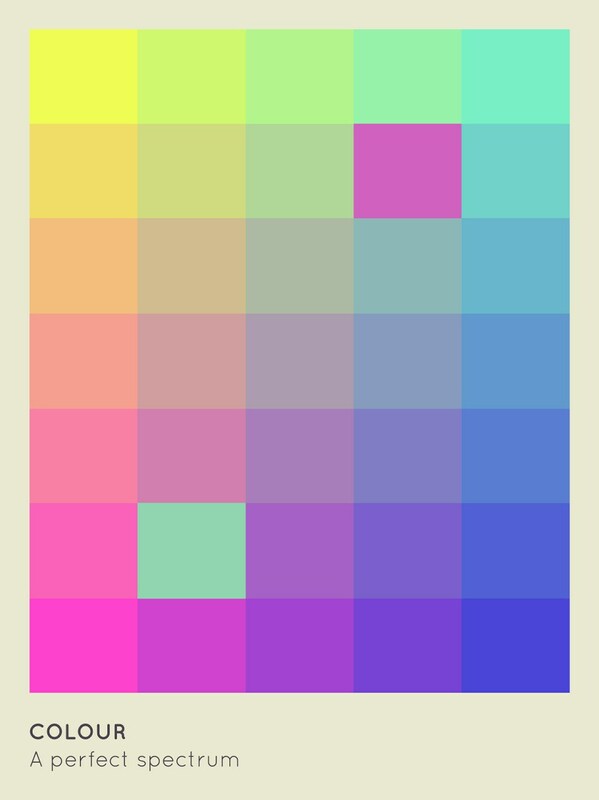 The game starts you off with 10 beginners levels, the first of which simply has you matching colors in a gradient. 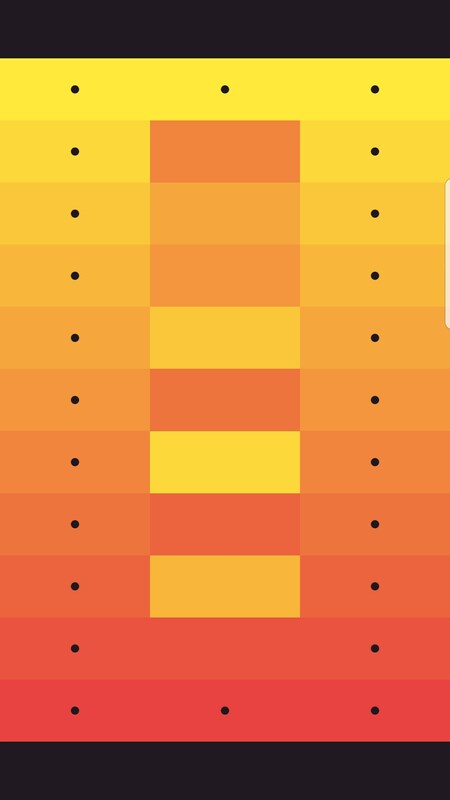 As long as you can match colors, you’re golden. 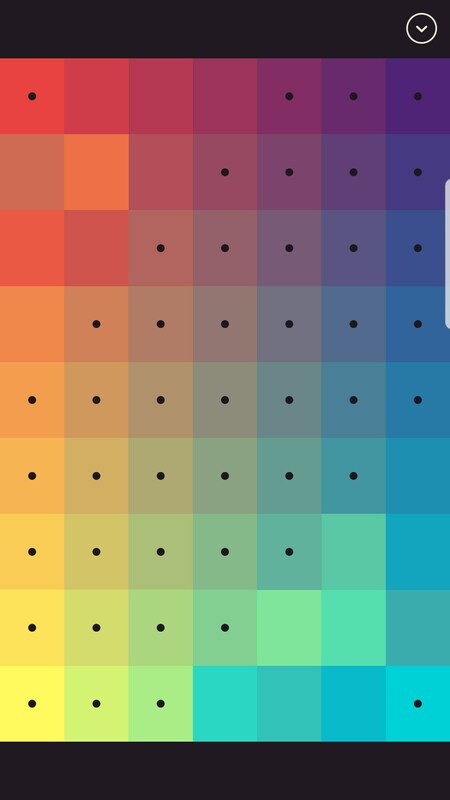 As you progress through the first stages you’ll begin creating color gradients and eventually trying to predict color gradients when multiple colors mesh. 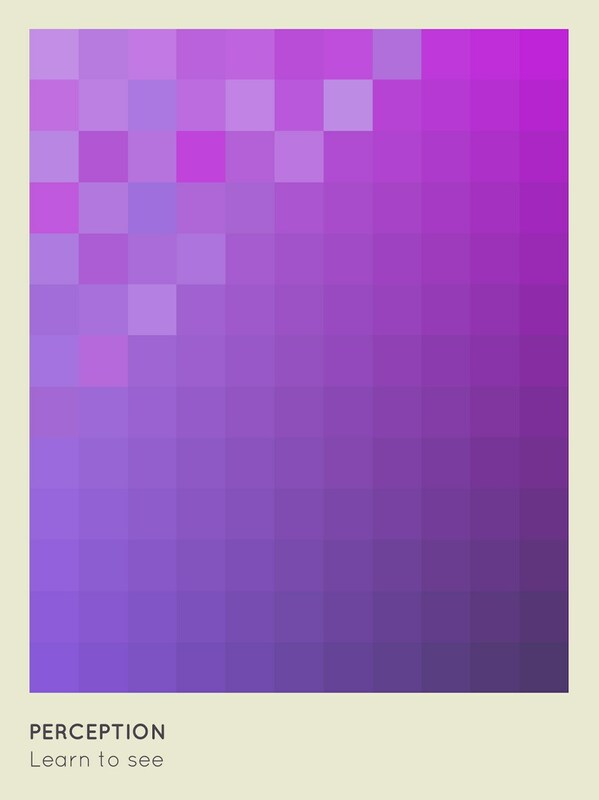 It becomes incredibly difficult. 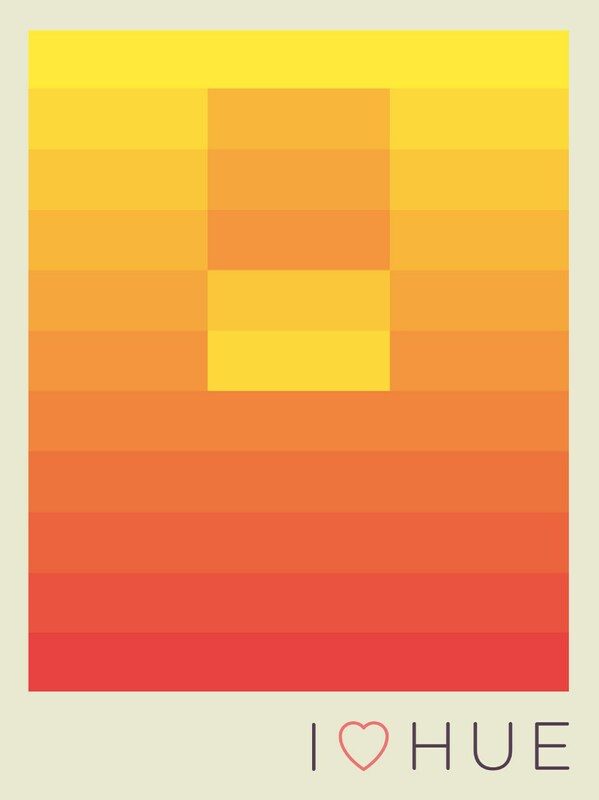 Something intriguing about the game is that no matter how difficult the game became, I never felt frustrated with it, just curious. 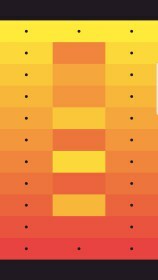 Which colored tile do I need to move to create the gradient? 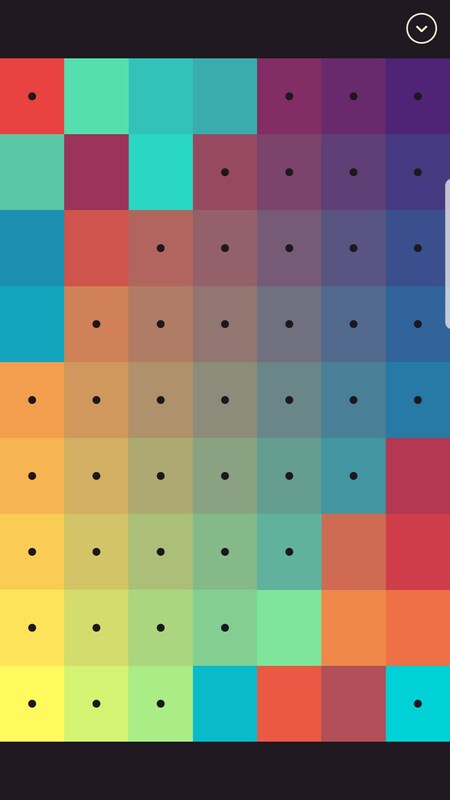 I learned that moving some tiles actually changed the color a bit, which created even more depth to the game than I had originally thought existed. 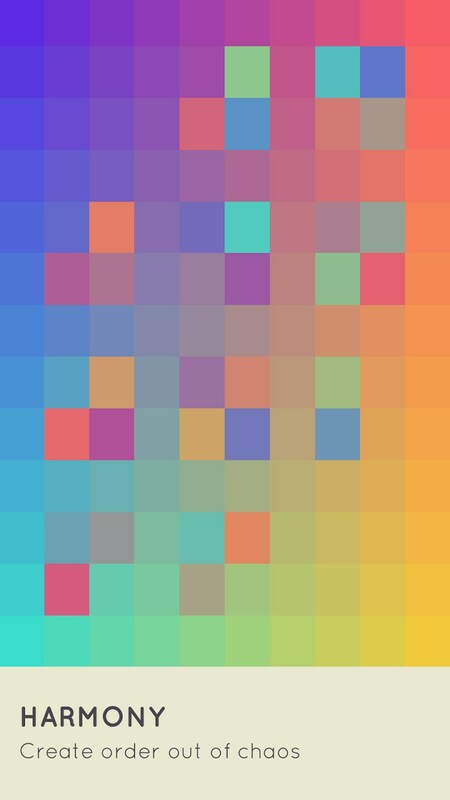 Ultimately, though, the game is very simplistic. 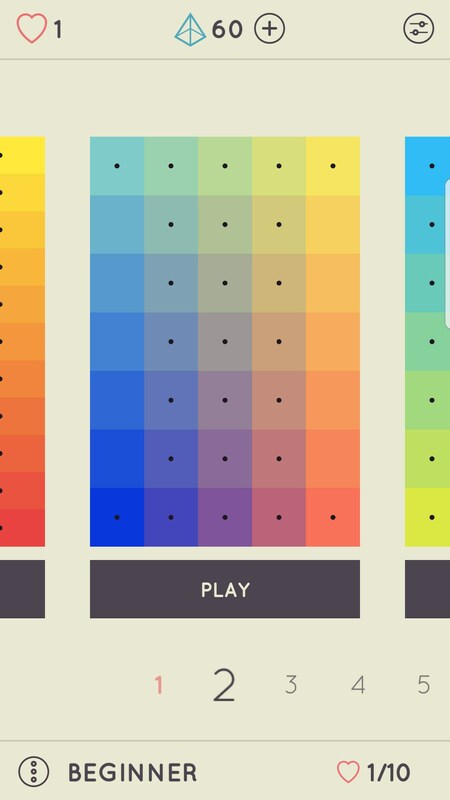 The minimalist but incredibly tasteful design can only go so far if you don’t find the puzzles interesting, and this is a game that certainly won’t appeal to everyone off the bat. 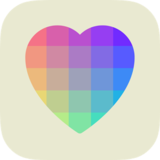 I Love Hue is a very peaceful puzzle game that I could easily see myself playing after work, which is something I can’t say about every puzzle game. That said, the game is limited in its mechanics. 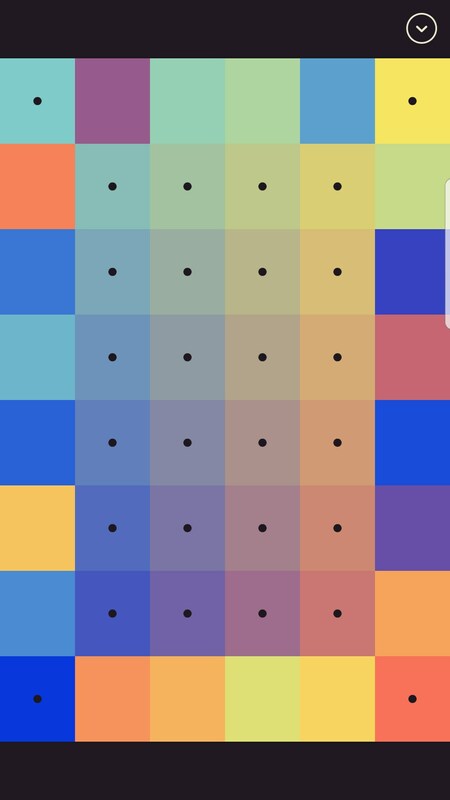 It stretches what is has as far as it can, but it never truly seems to have the depth that other mobile puzzle games achieve.